my fair share Archives - All Chucked Up! 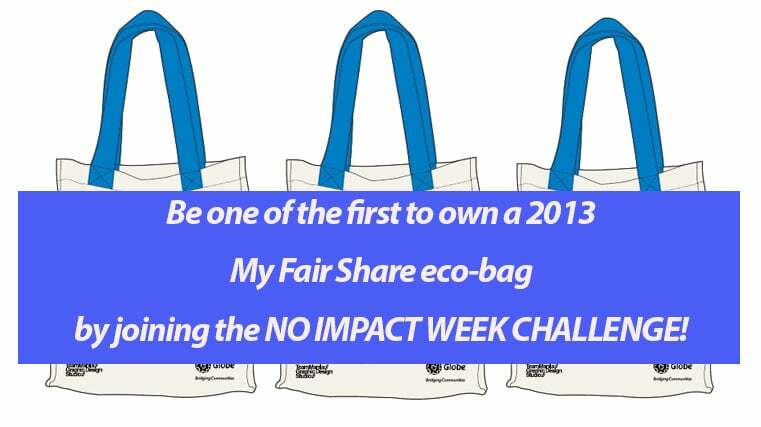 Globe launched the My Fair Share eco-bag in 2012 which supported the livelihood of women communities who produced them. The eco-bags, made from recycled and bio-degradable materials, promoted conscientious consumerism among Globe employees, subscribers, and stakeholders. 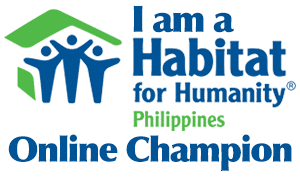 “My Fair Share eco-bags not only supported fair trade and enriched the lives of marginalized communities, but it also reinforced the advocacy of caring for our environment by using less plastic,” shared Rob I. Nazal, Globe Head for Corporate Social Responsibility. This year, Globe collaborated with Team Manila Graphic Design Studio on three new My Fair Share eco-bag designs for 2013. Produced by partner Gifts & Graces’ beneficiary communities, the eco-bags supports more communities this year: Kaibhan Women’s Association, Pamana Pag-asa Boni Producers Cooperative and Caritas Manila.